Baked quiches can be tightly wrapped and frozen for up to 2 months. > Try utilizing different ingredients to increase variety. Other options include: spinach, onion and Swiss cheese, or mushroom, tomato and feta cheese. 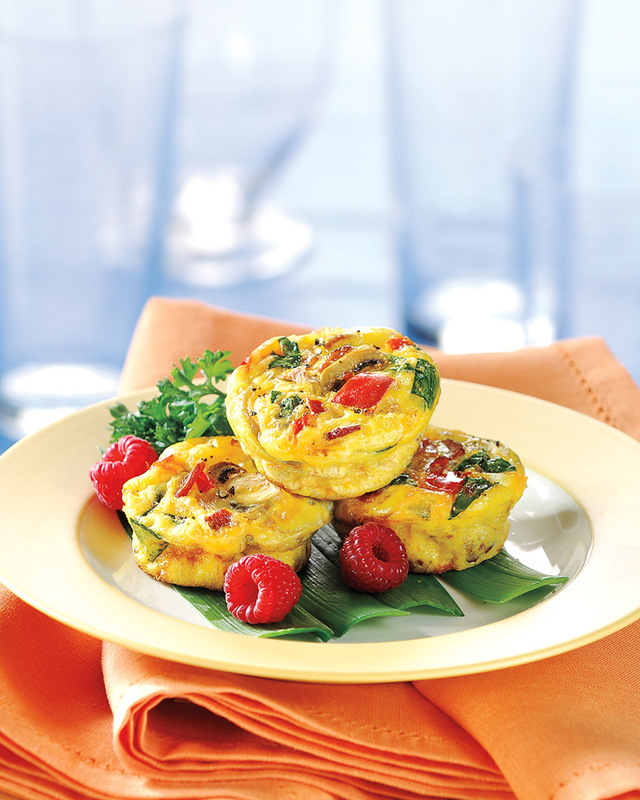 In the morning, pop your mini quiche into the microwave for 15-20 seconds for a quick breakfast on the go.